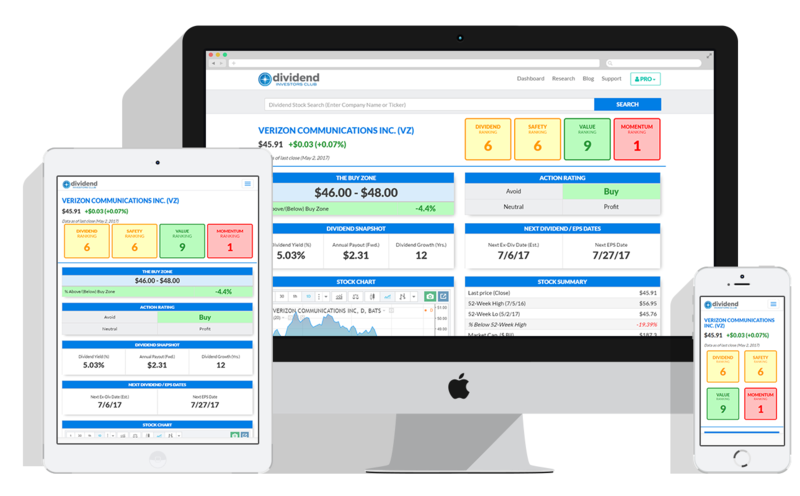 Our actionable research will help you take the guesswork out of dividend investing. We'll help you identify which stocks to buy and which ones to avoid. Parsimony Investment Research has been helping do-it-yourself dividend investors since 2010 and our mission is to continue to provide the best dividend stock research and tools to our subscribers. We are in the trenches with you and are dedicated to helping you preserve and grow your wealth through dividend investing. If you are new to dividend investing, we know it can be a daunting endeavor. However, we wholeheartedly believe that individuals can and should educate themselves and manage their own money. That's why we created our free 5-day dividend investing crash course to help you jump the learning curve quickly. Want Free Club Access for 7 Days?